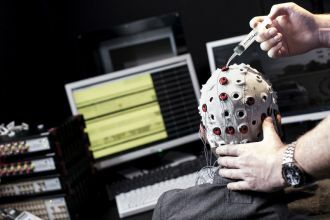 The Centre provides a state-of-the-art research environment, including laboratories for bio-inspired and neuro-engineering, brain-computer interfacing, computational neuroscience, cognitive robotics, and instrumentation, along with facilities for research in ambient intelligence and wireless sensor networks. 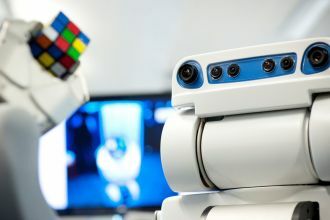 The Centre has an extensive array of leading-edge robotic devices and a newly installed MEG scanner, and focuses on research in cognitive robotics, computational neuroscience, biologically inspired computation, wireless technology/ambient intelligence, and brain-computer interfacing. 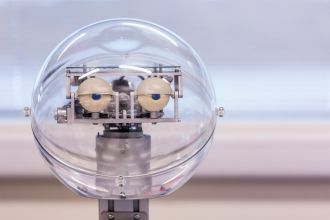 About the Intelligent Systems Research Centre. 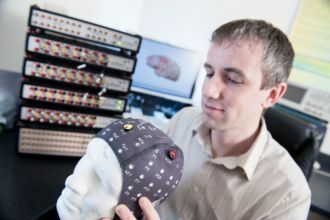 Find out more about current Intelligent Systems Research Centre projects. 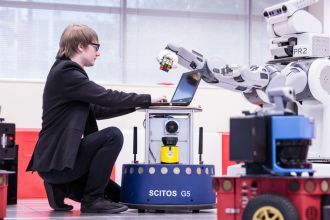 PhD opportunities related to intelligent systems. Intelligent Systems Research Centre staff, students and visitors. 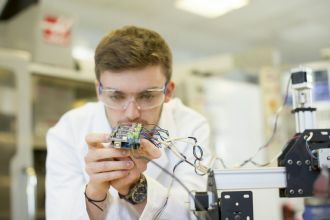 View all Intelligent Systems research centre output. Contact details for Intelligent Systems Research Centre, Ulster University. 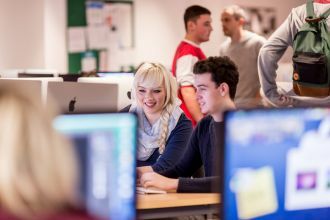 Find out more about the School of Computing, Engineering and Intelligent Systems.